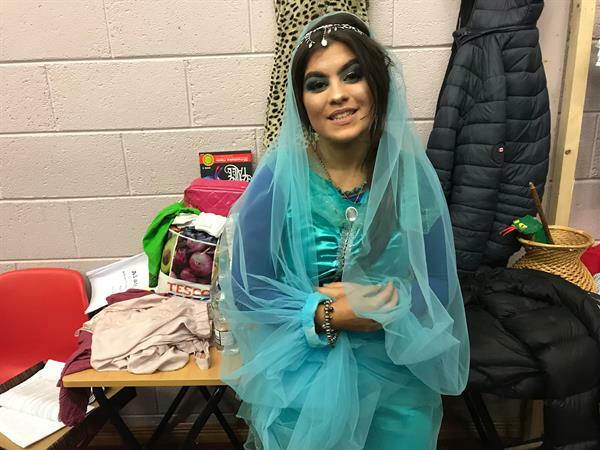 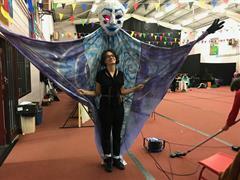 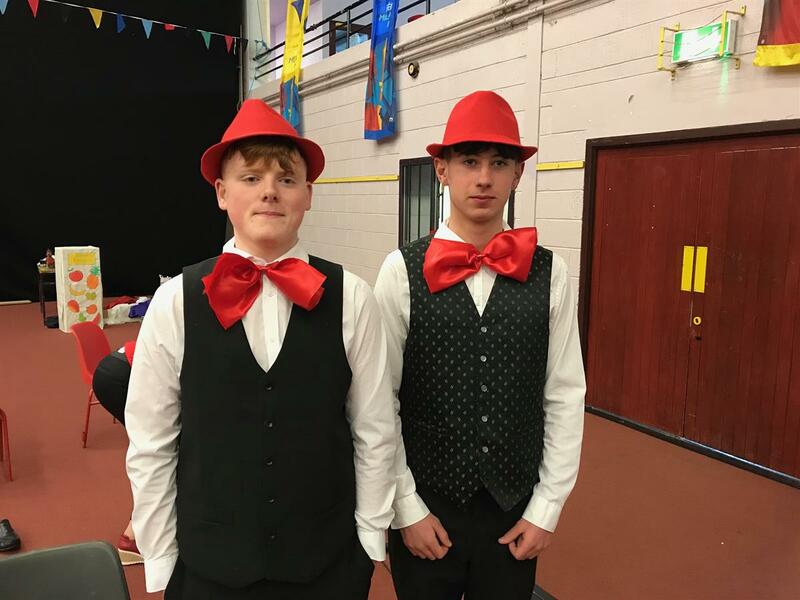 Transition Years in Clifden Community School had a very busy build-up to Christmas after a hugely successful performance of the Arabian Nights classic Aladdin (with a CCS TY slant of course!). 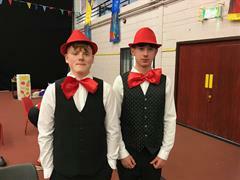 The performance took place on Thursday night December 13 and was very well attended and received by members of the community. 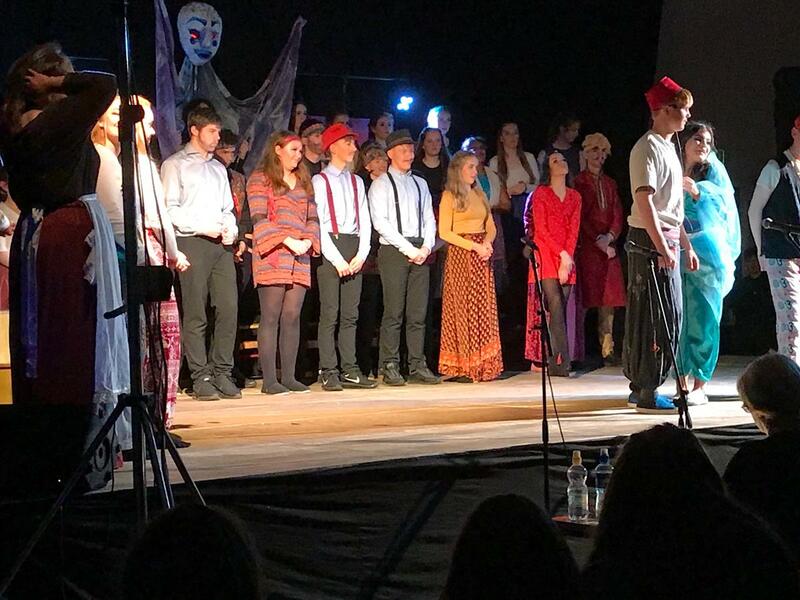 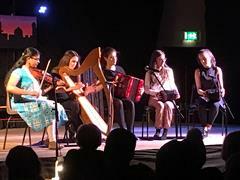 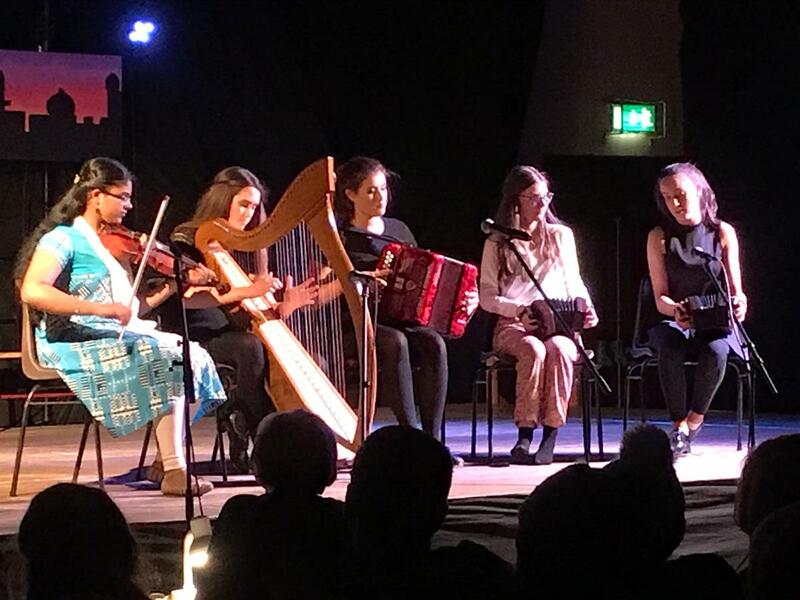 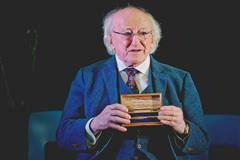 The performance itself exceeded expectations on the night and next years transition years will have a difficult job of improving on this excellent and very entertaining performance.